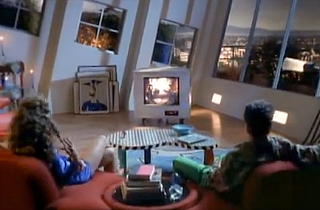 The average American home now receives 189 channels, a record high in human history. 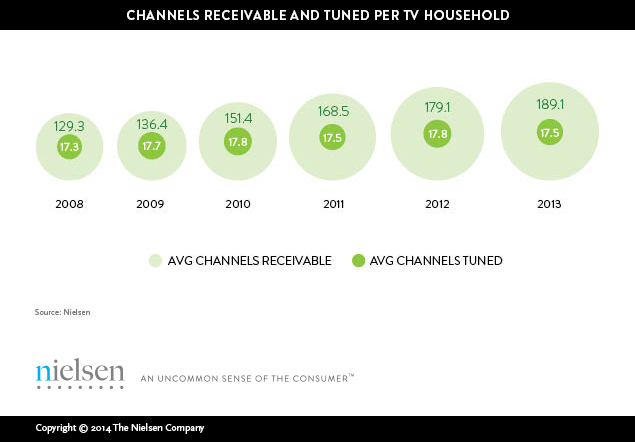 Yet despite that plethora of choice for television viewing enjoyment, Nielsen found that American consumers still only tune in to an average of just 17 channels. And that number has remained the same since 2008. It also might say something about the onset of digital media streaming services.